Want to share with the Nation’s readers and golfers out there. 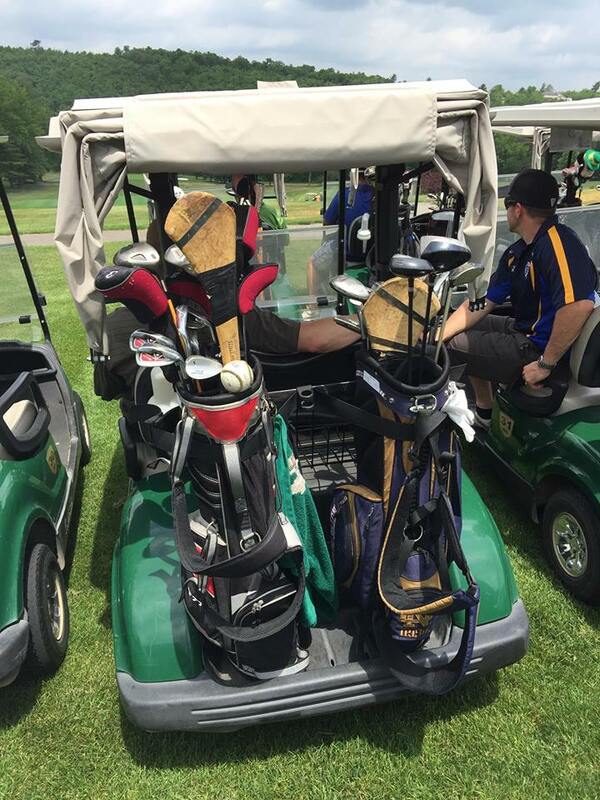 Two Lehigh Valley teams are holding golf events in the near future. Details below. Feel free to reach out to them for any questions. When: Friday, August 19th, 2016 1:00pm shotgun start. Included: Greens fee, 2 free beers during play, food and drink after. 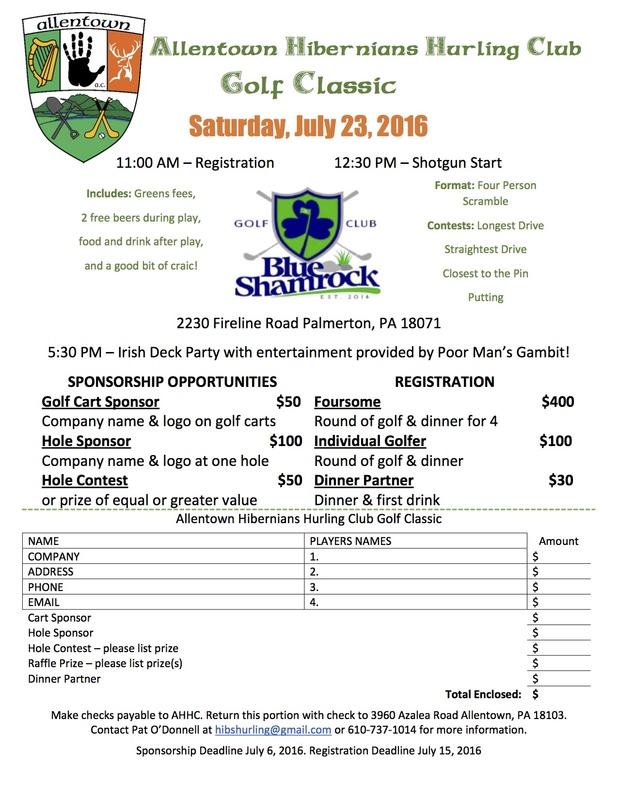 Hey, here’s the info on the IronPigs’ “Hackers and Homers” golf tourney….